Was Mars ever habitable? 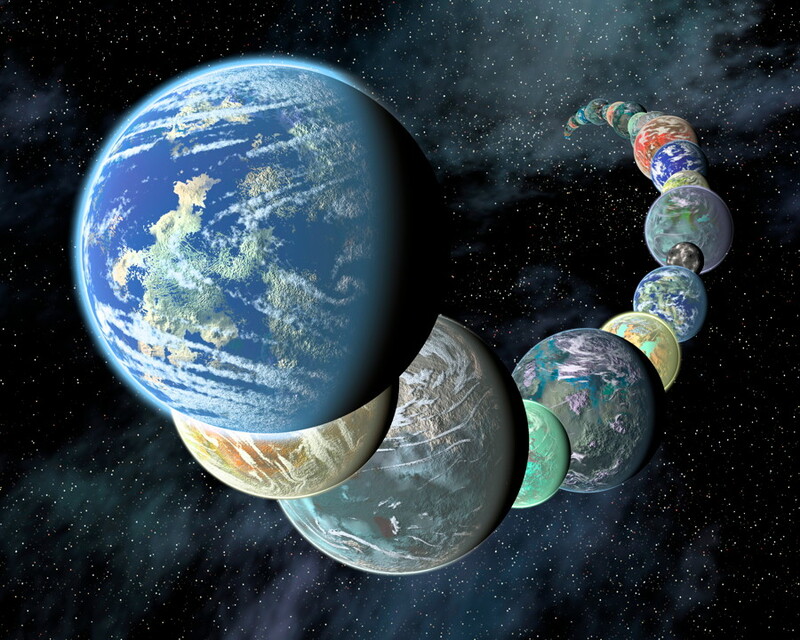 Did life ever actually exist there? Those are two of the biggest questions for planetary scientists and slowly but surely, we are getting closer to answering them. Well, the first one has been, thanks to the numerous orbiters, landers and rovers which have been sent to the Red Planet over the past few decades. Mars was indeed much more habitable than it is now, in the distant past, although we still don’t know if it was actually inhabited, two different things. Much of the data confirming past habitability has come from the Curiosity rover, which has been exploring an ancient lakebed in Gale crater, and now new findings suggest that this lake offered multiple types of microbe-friendly environments simultaneously. This is good news for the possibility that some form of life, even if just microscopic, did once exist there or perhaps even still does. Curiosity had already found evidence for the previous lake or series of lakes, which once filled the crater about 3 billion years ago, but now there is additional evidence that the water lasted longer than previously thought. The findings come from a comprehensive study of data from the first three-and-a-half years of the mission. They show that environmental conditions in the lake differed from one part to another, while the conditions were stable overall. This would have allowed various types of microorganisms to exist simultaneously. 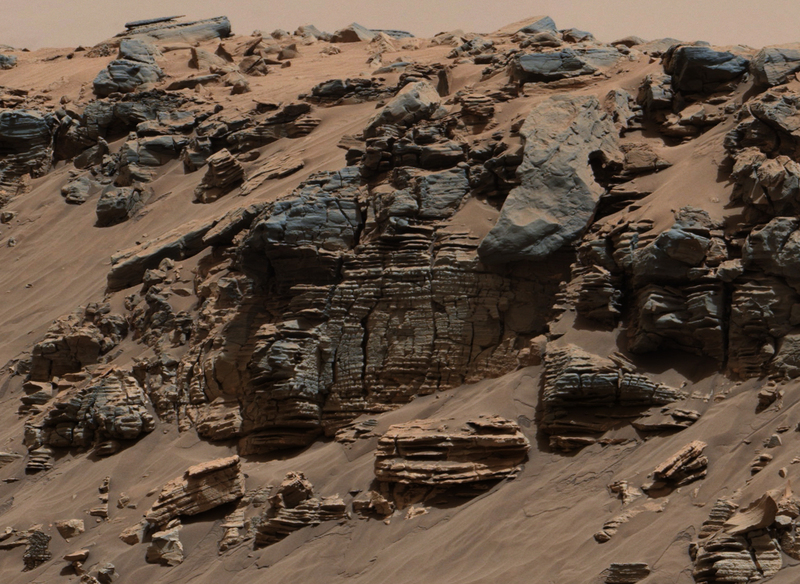 Curiosity’s study of rock samples showed that the lake was stratified, with varying chemical differences between shallow water and deep water. In the case of the Gale crater lake, the shallower water was richer in oxidants than the deeper water.